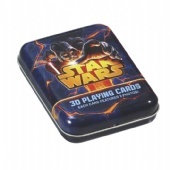 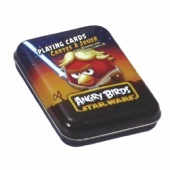 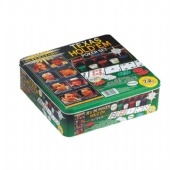 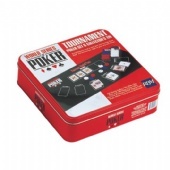 Find Card Game Tin Box, Game Tin, Game Box, Buy Various High Quality Card Game Tin Box Products from Global Card Game Tin Box Suppliers and Card Game Tin Box Manufacturers at Yum Tin Box Company.The tin box series from Yum Games consists of small card games that function as fillers or family games. 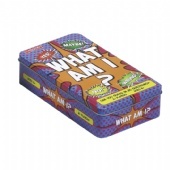 Several are reprints of already successful titles. 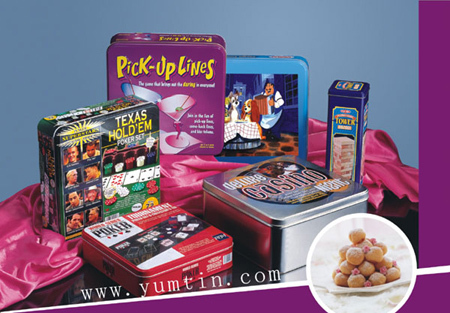 Yum Tin Box Company is a professional tin boxes manufacturer which engaged itself in tin boxes designing, developing and producing. 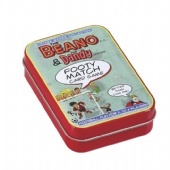 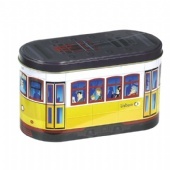 Our products includes food can, mint tin, cigar tin, CD case, DVD box, holiday tin, tea box, chocolate box, etc. 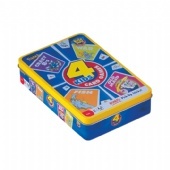 All of our tin boxes are made of the grade A tin plate and printing ink which are imported from Japan, and are process by advanced machines introduced from foreign country. 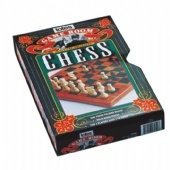 The entire production process is running in line with the standard of FDA, LFGB, EN71-1, 2, 3, REACH etc. 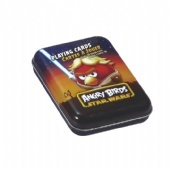 Customized game tin boxes orders are also welcomed. 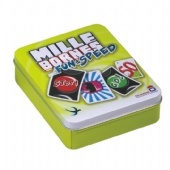 Please feel free to contact us for more info.